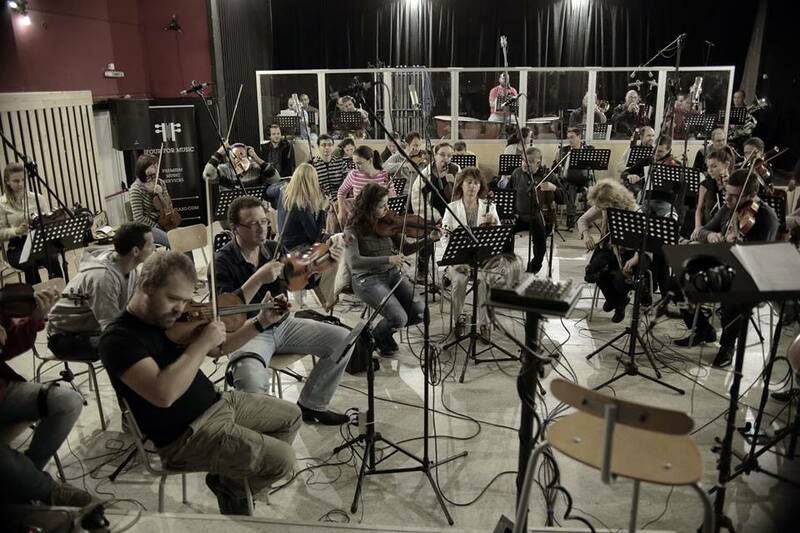 A collaboration in conducting between maestro Samer Hatoum and the Bulgarian Recording Studios under Sofia Soloists and musicmanagement in Bulgaria offers professional recording services to composers, opera singers, soloists and film composers, music games. Service assistance will be available when needed to get the scores ready for recording. 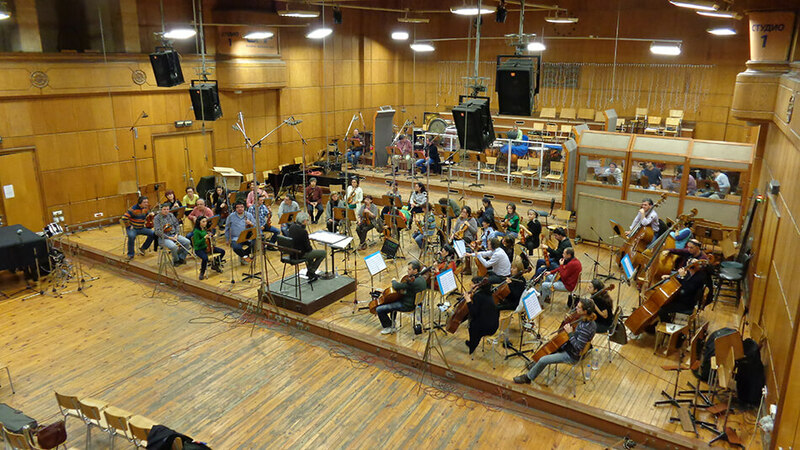 1) Studio 1 of Bulgarian National Radio-Sofia has space up to 200 musicians and it is one of the biggest in Europe and well equipped. 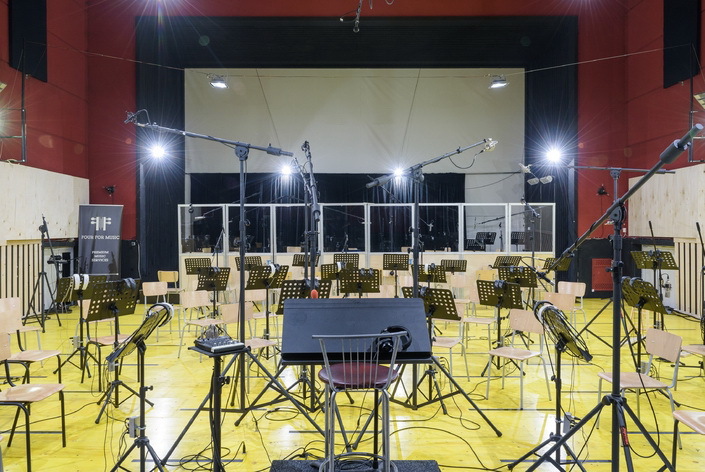 It’s suitable for big projects, such recordings of Mahler, Bruckner, Stravinsky, or recording of music for movies and video games with very big stuff. 2) The studio of National Music Academy ( 80-85 musicians). The hall is great in acoustic, the studio is highly equipped.